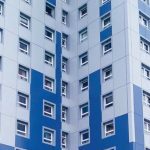 The completion ceremony took place on Friday 17th November 2017 for the recladding of Clements Court, a high-rise residential tower block owned by London Borough of Hounslow (LBH). Cllr Steve Curran (Council Leader) secured the last non-combustible panel. 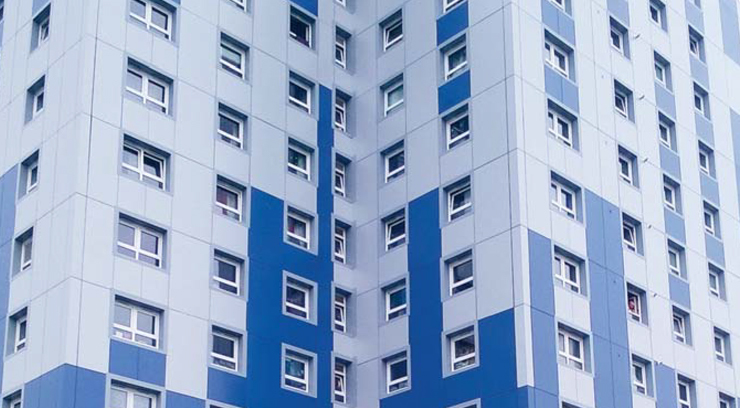 The combustible ACM cladding was removed within 10 days of the Council recognising that the building was at risk and entirely re-clad within 18 weeks. 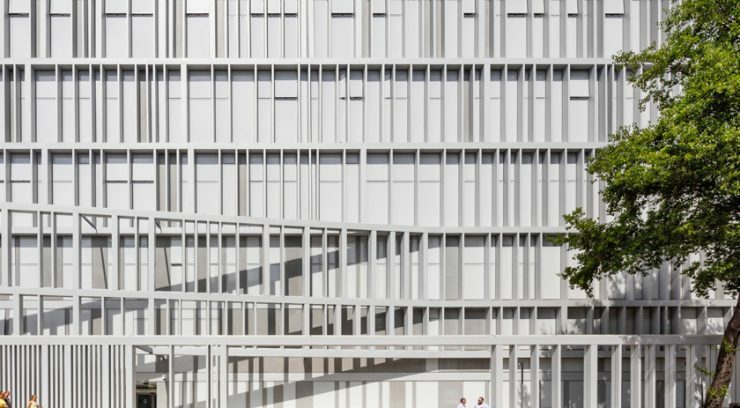 Given the deep concerns of the residents and Hounslow Borough Council the project needed to be expedited. 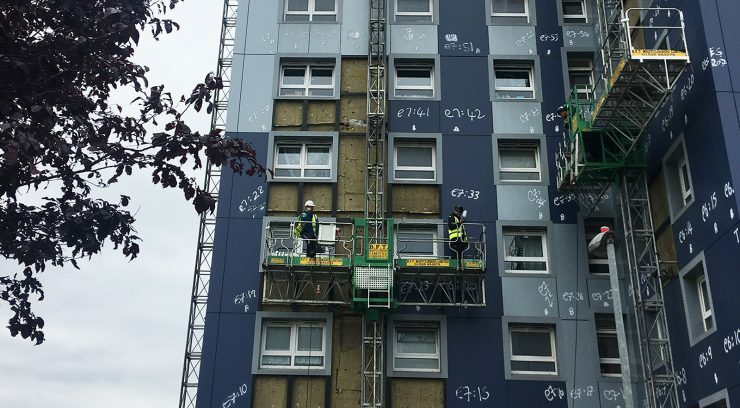 From the Council first contacting d+b facades on the Friday, access to the building was erected by Tuesday and all external combustible materials removed making the building fire-safe by the following Tuesday, with a sample of the recladding proposal also in place for the planners’ approval. 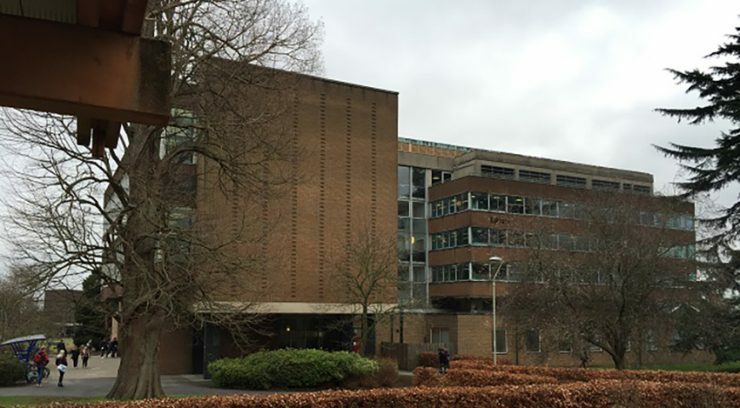 d+b facades is pleased to announce that it has been awarded the contract to refurbish Library Building, Reading University.